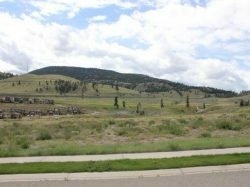 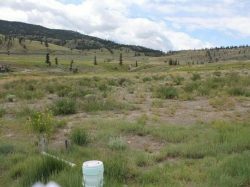 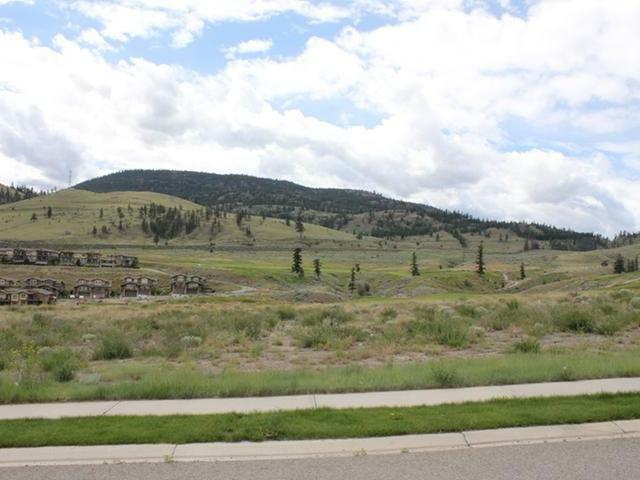 Large, Flat, Fully Serviced Building Lot At One Of Canada’s Best Golf Resorts! 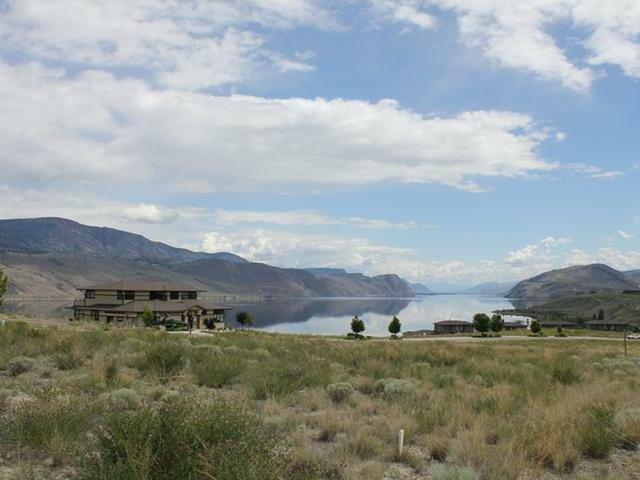 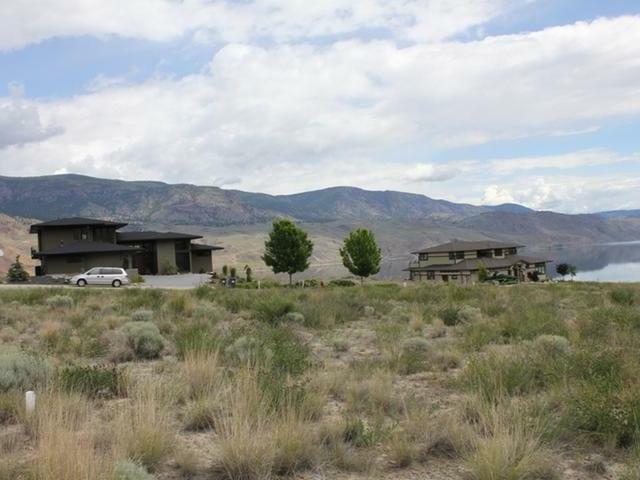 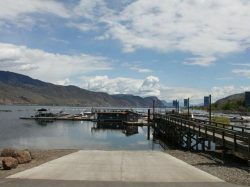 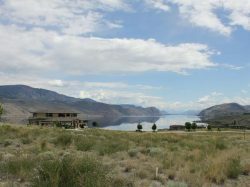 Golf, marina, beach, boating, swimming, hiking and trails all at your doorsteps and just minutes away to Kamloops! 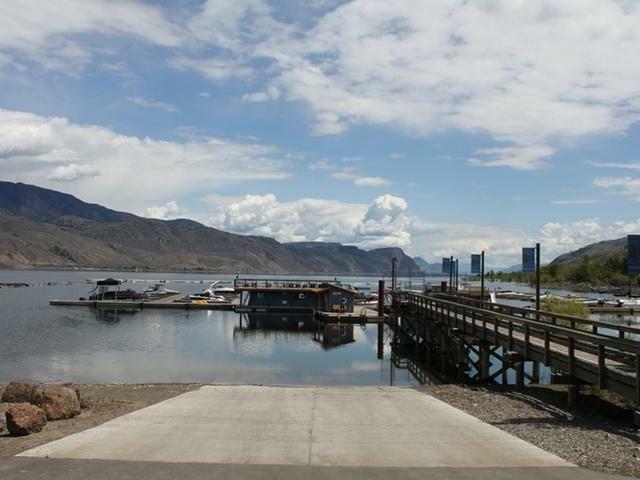 2019 Linda Turner – Powered by Kamloops ePublishing, visit KamloopsCity.com for local news and information.